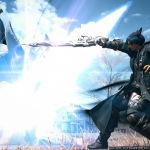 During the keynote presentation at Final Fantasy XIV‘s fan festival in Paris, France, more information was revealed about the game’s next expansion Shadowbringers. 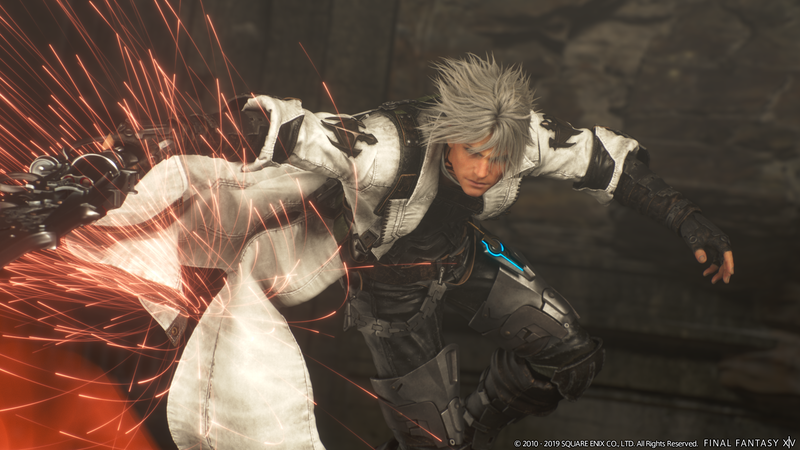 Releasing on July 2nd, 2019, the game will include a new tank job called Gunbreaker, a new alliance raid based on the world of NieR. 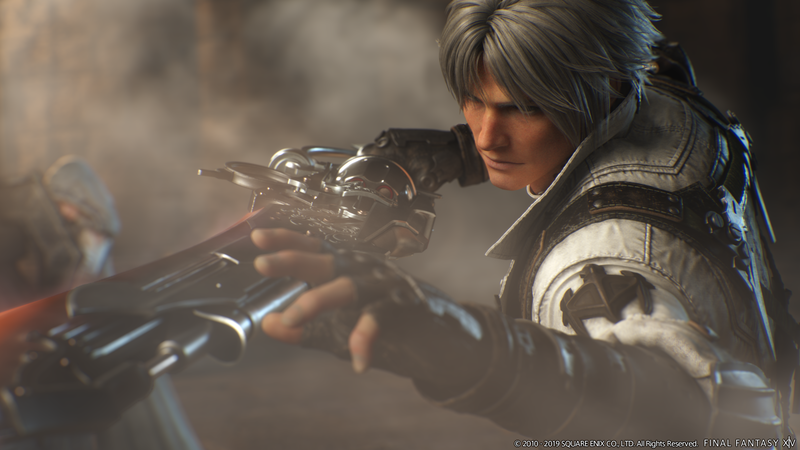 — The Shadowbringers expansion arrives on July 2, 2019. 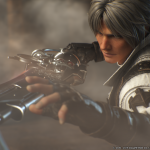 — Early Access begins June 28th, 2019 for those who pre-order the Shadowbringers expansion. — Preorders will begin February 6th, 2019 worldwide. 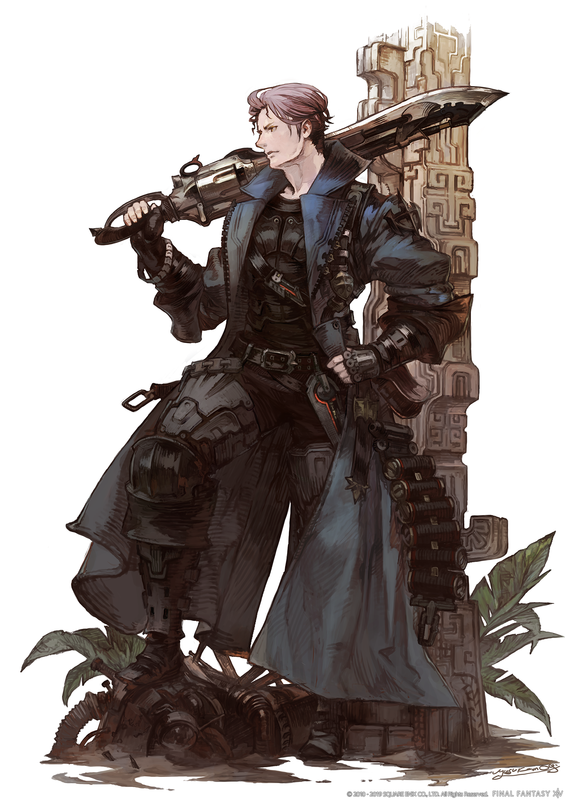 — The first new job announced is Gunbreaker. 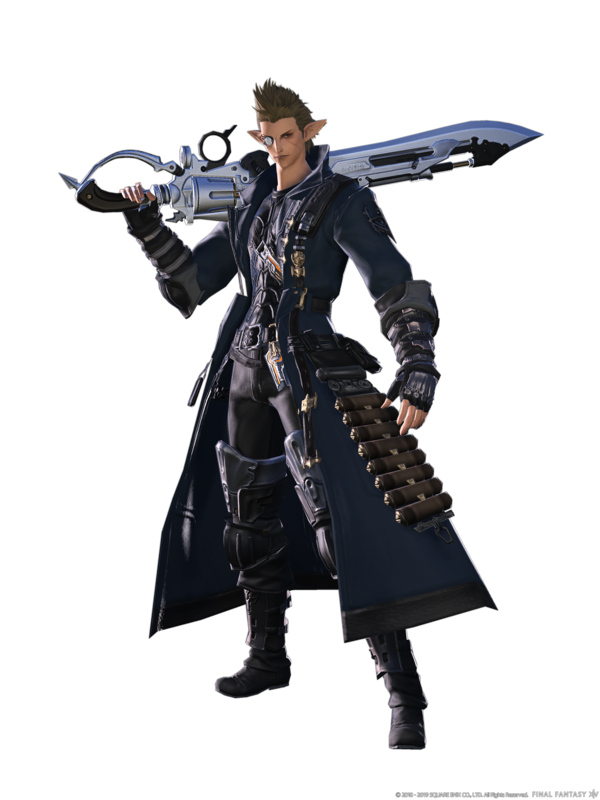 It’s a tank that wields a gunblade that is different than the one that the Garlean Empire uses — they’re more similar to how they appear in Final Fantasy VIII. Instead of shooting projectiles the trigger will deal extra slashing damage. 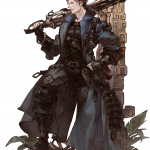 — Gunbreaker will start at Level 60 and has no associated class. 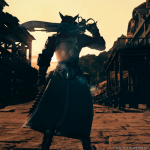 — You must purchase the Shadowbringers expansion to play the Gunbreaker job. 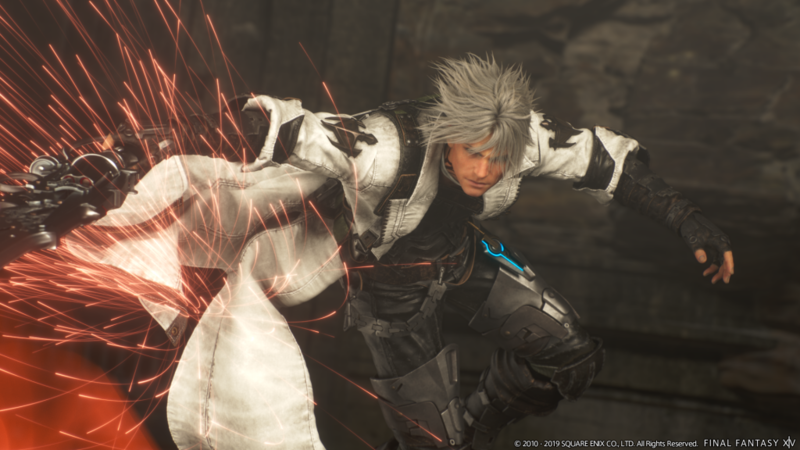 — Gunbreaker will engage targets directly and deal slashing damage. It will use ‘magicked ammunition’ that enhances the damage. You will execute abilities by spending magicked ammunition. 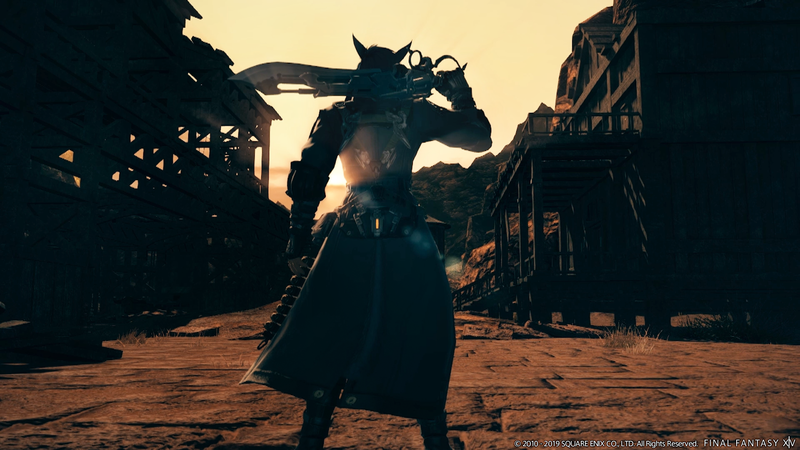 — The Job quest chain will start in Gridania and you’ll be able to play through Shadowbringers content as Gunbreaker. — New video footage shows off The Rak’ Tika Greatwood. Massive trees make a canopy over the forest. Flying mounts will fly under this canopy. 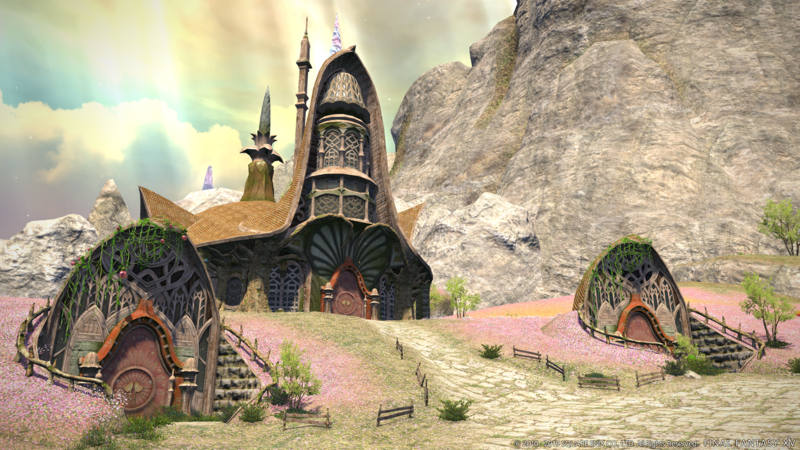 This area can be seen in the Shadowbringers trailer. — Il Mheg is the ‘Realm of Pixies’. 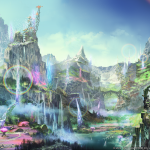 It has a fantasy-type feel and the Pixies that inhabit this area are known as tricksters and are proficient in the arcane arts. 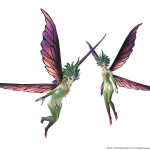 — The Pixies speak a unique language called “Fae” that was developed by the Final Fantasy XIV team. 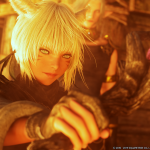 — The level cap will raise from 70 to 80 for all jobs including crafters and gatherers. 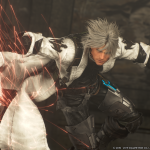 — Battle system maintenance will be conducted where they will review the amount of actions for each job and the removal of TP. 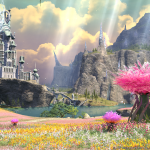 A live letter in May will reveal more details. 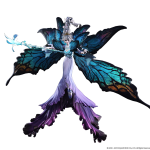 — The new raid will be revealed at the Tokyo Fan Festival. 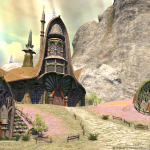 — The Trust system will be different than the one that is featured in Final Fantasy XI. 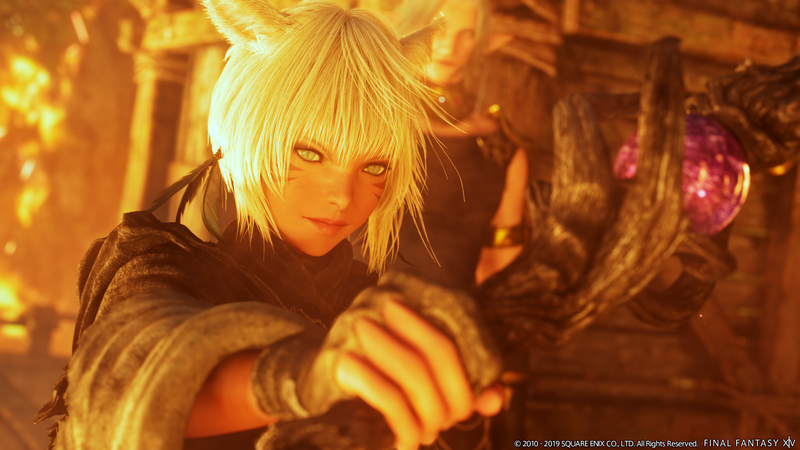 — You will be able to party with NPCs to challenge Shadowbringers story dungeons. — The existing matchmaking feature for duties will not change. 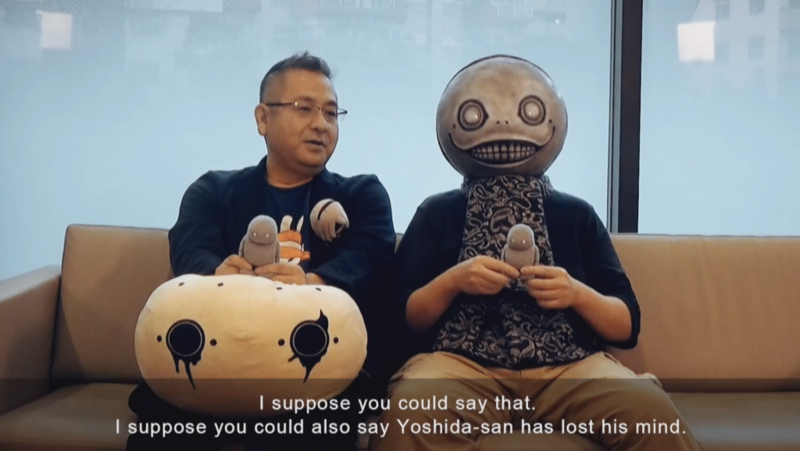 — Two new special guest creators will handle the new raid: Yosuke Saito and Yoko Taro. 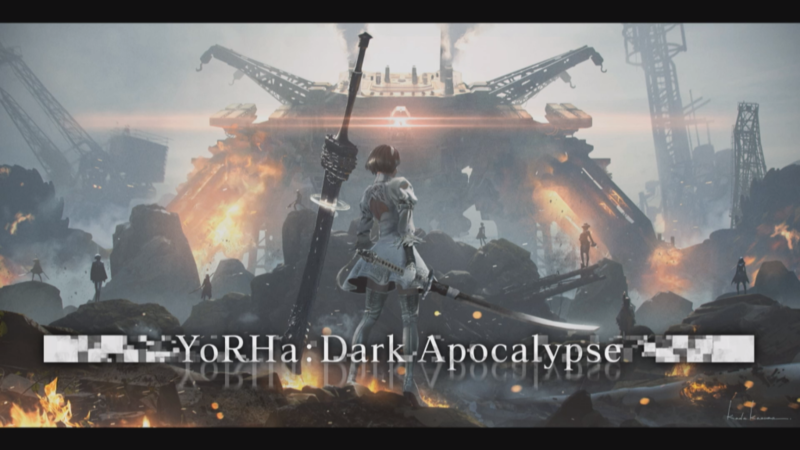 Recent titles include Nier Automata and Dragon Quest X. 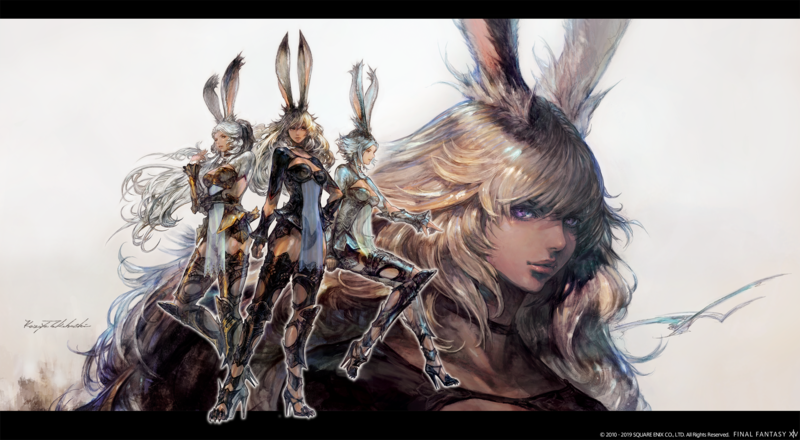 — The newest (and most likely final) race coming to Final Fantasy XIV is Viera. 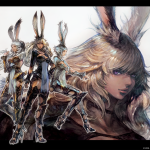 — Since the Viera have large ears, they have to make changes to systems like how helmets work. More information on how this will work later. 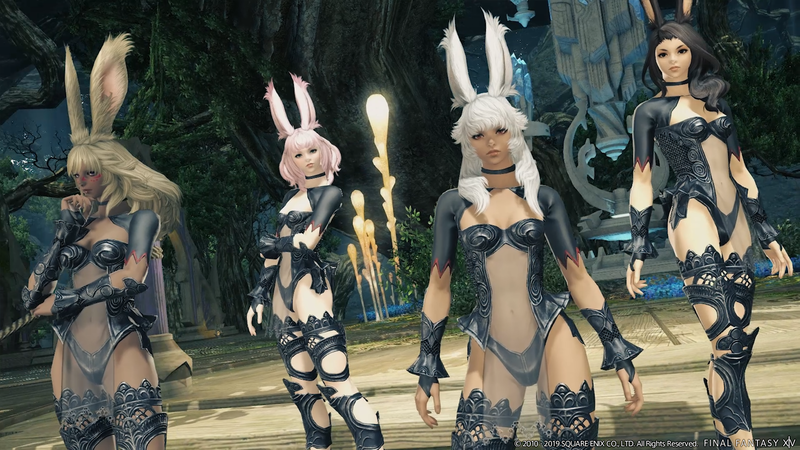 — The outfit you see is the Viera starting gear. 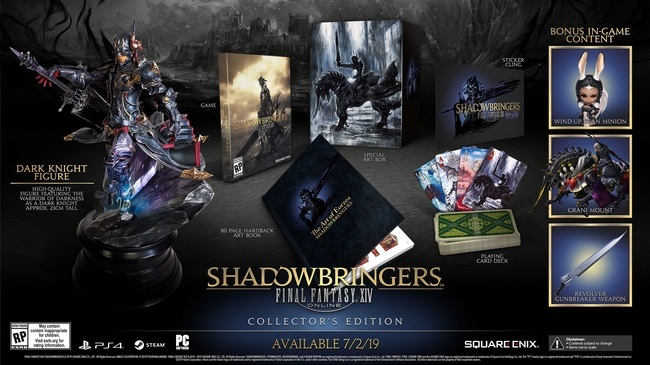 — The Collector’s Edition will include special artwork by Yoshitaka Amano, an Dark Knight figure, art book, logo cling, and playing cards. 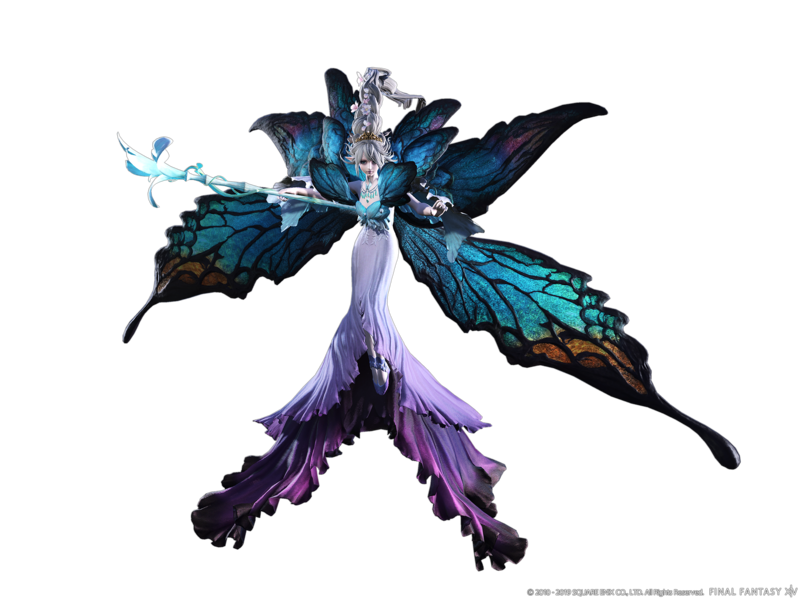 — Yoshida oversaw the creation and quality of the figure himself. 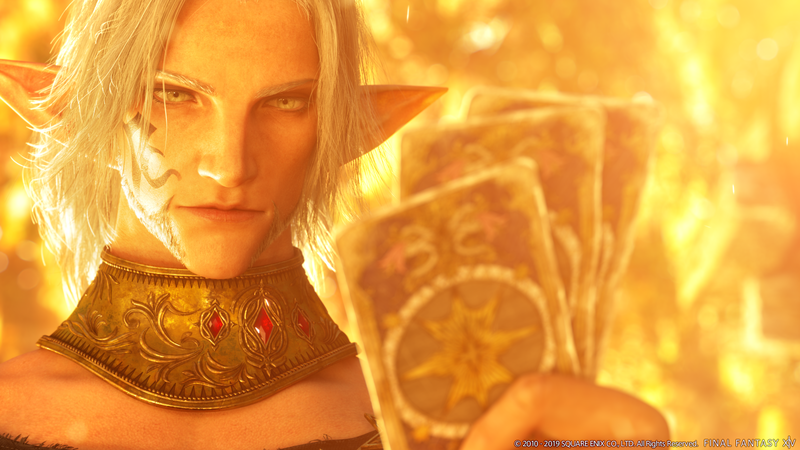 — The set of playing cards will only be available in the Collector’s Edition featuring artwork. 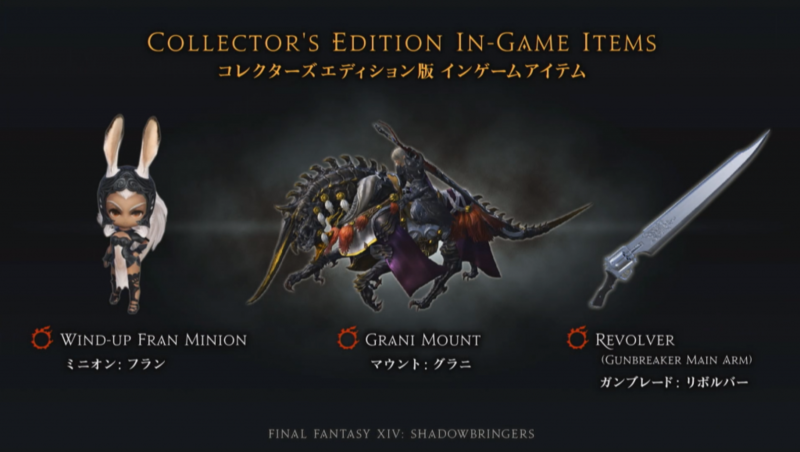 — Collector’s Edition in-game items include a Wind-up Fran minion, Grani mount, and a Revolver weapon for Gunbreaker. 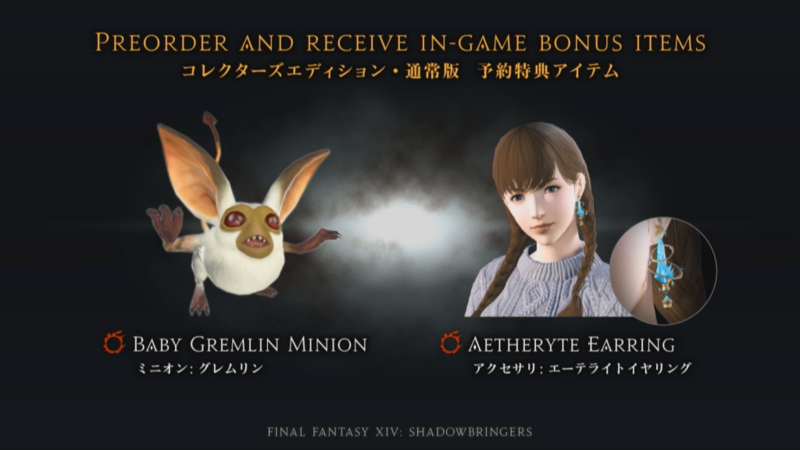 — Pre-order gifts include a Baby Gremlin minion and Aetheryte Earring. 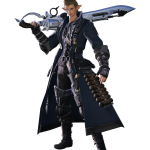 The earring’s stats will vary based on the job level you equip it, and you wont have to worry about it affecting your item level from 1 to 70. These items will be made available before the Shadowbringers expansion. 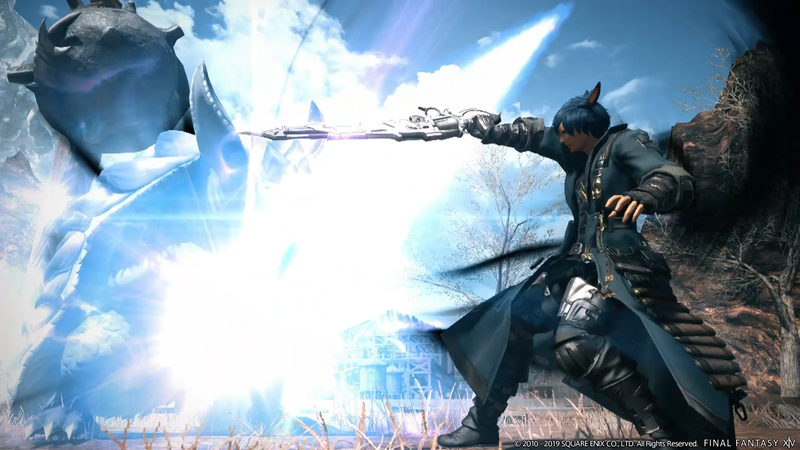 — The restoration of Ishgard is endgame content for crafters and gatherers and will have a story. 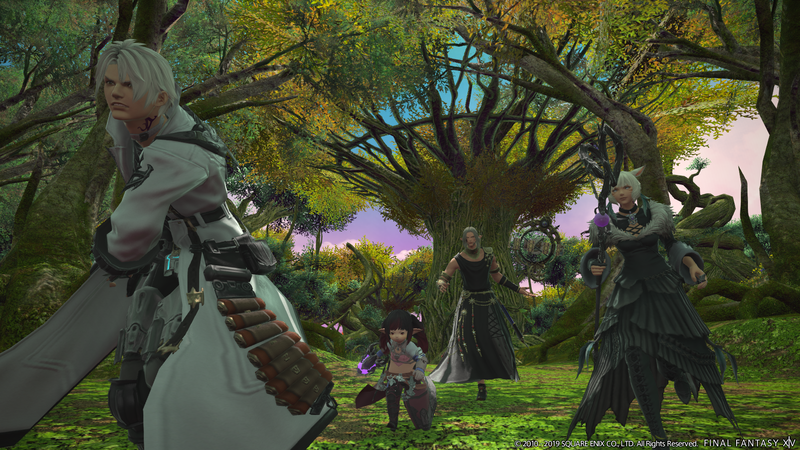 Content is planned throughout the Shadowbringer’s post-release patches. 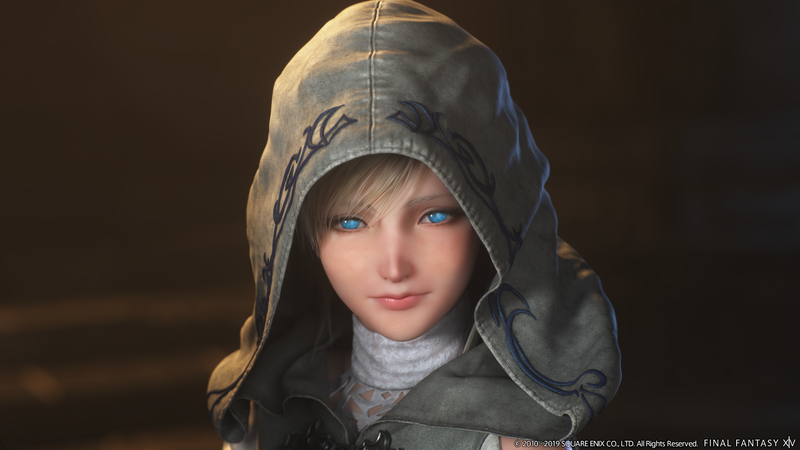 — New Game Plus feature will let you replay the main scenario, job quests, Chronicles of a New Era quests with their current level and gear. 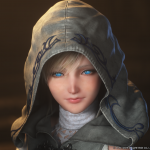 — The team is still working on the World Visit system, which is set to release with Patch 4.57. 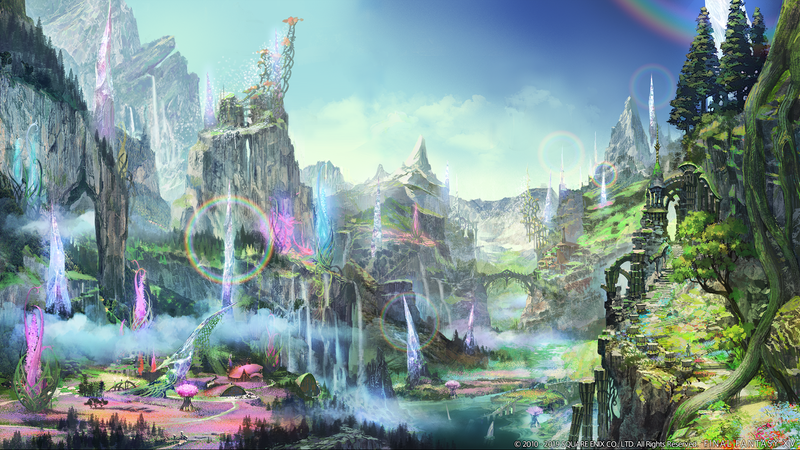 — New information about Shadowbringers will be shared at the Fan Festival in Tokyo, Japan on March 23rd. — Twitch Prime members will get access to the Starter Pack key on February 4th to May 3rd. 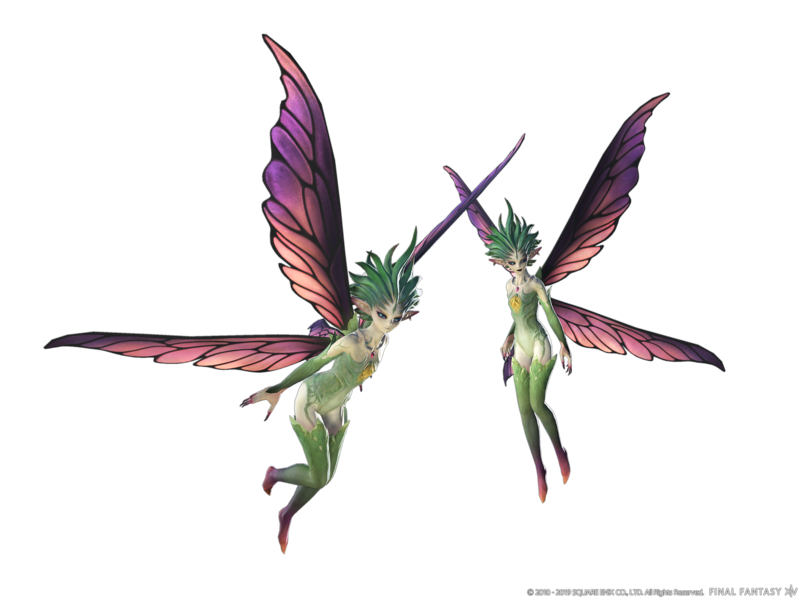 I might try viera race after playing a lalafell so long for my return to the game. But I’ve never been a big tank player so I’m gonna pass on gun blades. Just gimme the story. 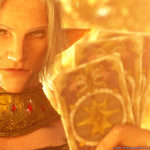 What if they added gamblers like Setzer to the game as a class. 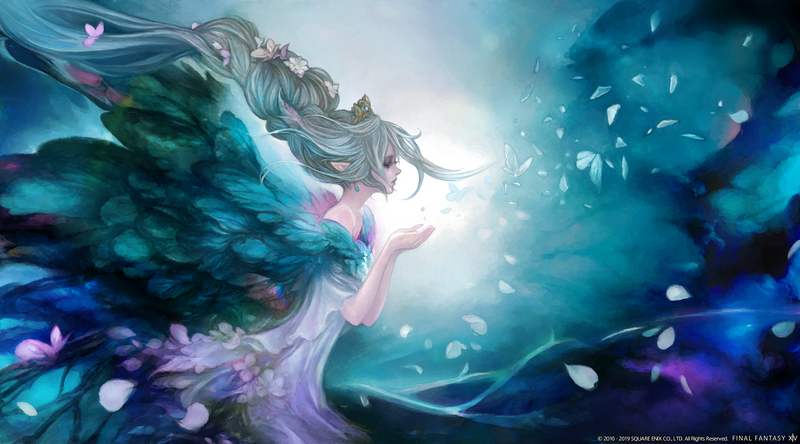 I think by the next fanfest in Japan next month they will shiw the males. That would be cool I think. 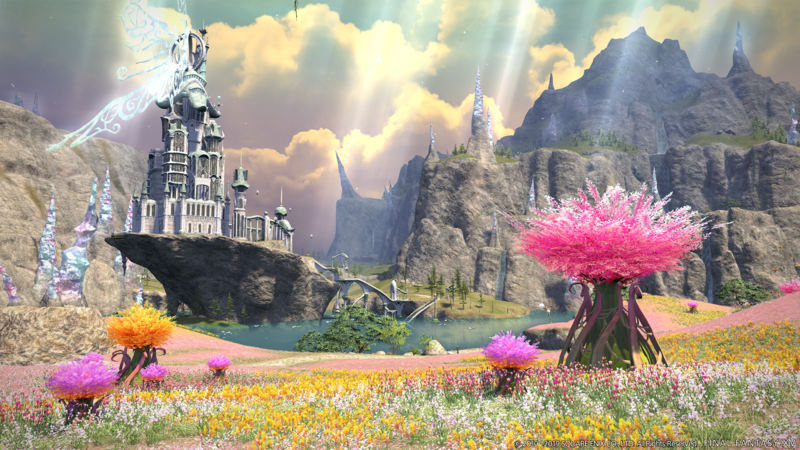 Ugh every trailer for XIV just makes me want to go back, but so hard to justify the monthly fee when I can only play a couple times a month most likely.